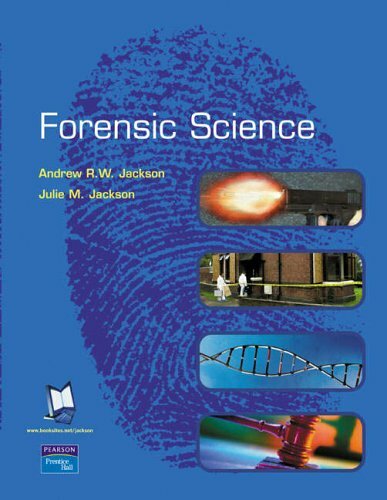 Aims to provide a broad, scientific introduction to Forensic Science. Including real-life case studies, this text covers processes from the crime scene to presentation of forensic science in court. It focuses on the chemical, biological and physical methods used in forensic examination and covers techniques and procedures used.